Batman: Arkham City nears release and there’s a new trailer to whet your Bat-ppertite (no?) for more tightly honed combo-based Bat-violence. 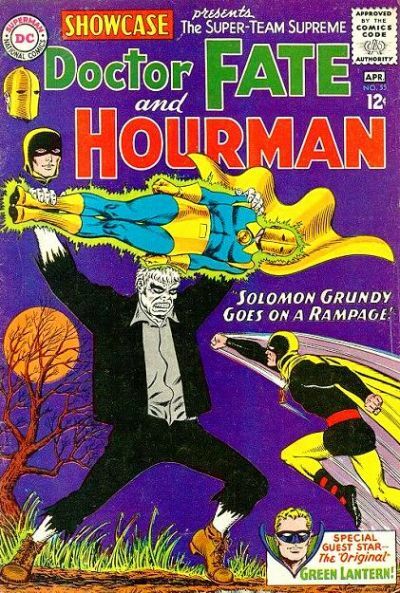 Check out longtime Batman villain, the sneeringly grotesque Penguin, and a more maverick choice that’ll totally send fanboy heads spinning – Golden Age Green Lantern nemesis Solomon Grundy.